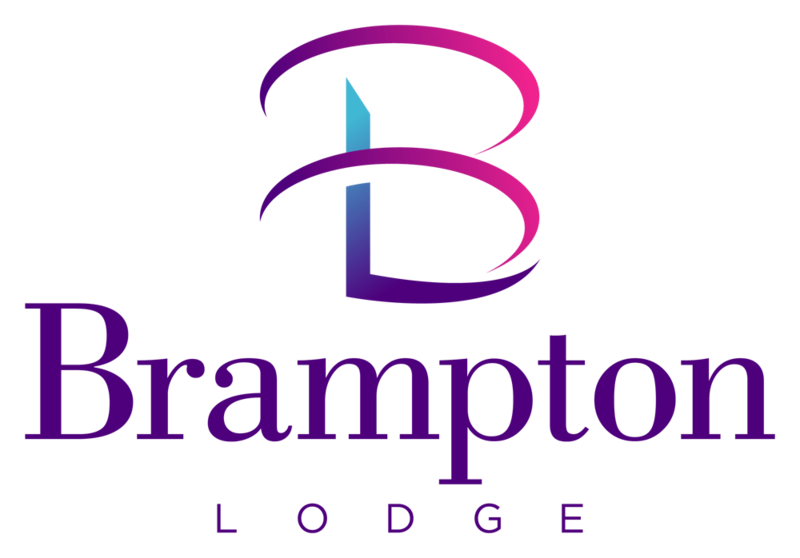 At Brampton Lodge, we offer residents a varied and stimulating programme of entertaining activities. Besides the weekly activities plan, there is a library, DVD player, large screen TV, high quality sound system and newspapers delivered daily. Our new Wii computer games console has received much enthusiasm from our residents who can now play sports from the comfort of their seats! We encourage our residents to pursue their own interests and hobbies and staff are delighted to assist whenever necessary. A new mobile shop, selling confectionary, stationary and toiletries, allows the residents to ‘go shopping’ without leaving the Home. Family members and the community are always welcome to volunteer with activities and events. Special events at Brampton Lodge are special indeed when celebrated together. Birthdays, Christmas, Easter, Halloween and Bon re night are all marked with joyful festivities, whilst garden parties, barbeques and theme days are planned regularly to enhance the cheerful atmosphere. Communion is held once a month at Brampton Lorge and residents can be taken to other religious services if they wish. Trips are organised outside the home to places of interest with arranged transport and for those able to use it, public transport is easily accessible.